You know, before the Uncle Timmy Witch Hunt began, I was so pleased with yesterday. 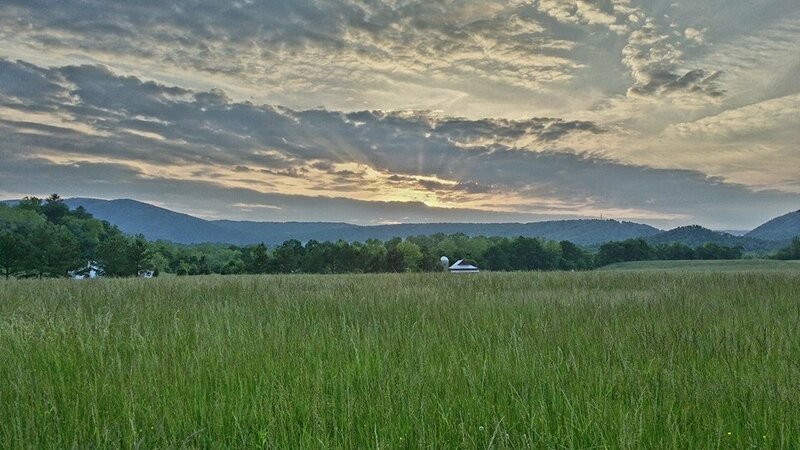 It had been a gorgeous day in which I accomplished quite a bit (wrote 4,500 words, continued working on fencing in the backyard, kept Sophie from killing a couple of snakes) and I took a picture of the sunset on the farm. Who knew what 12 hours could do?